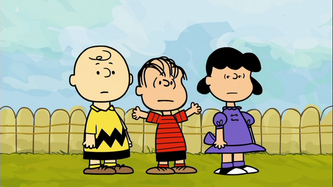 PMC5 - Snoopy And The Gang! 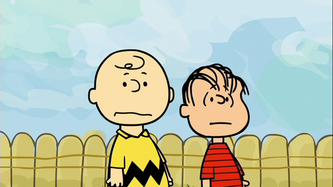 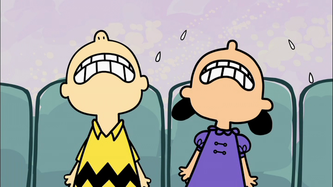 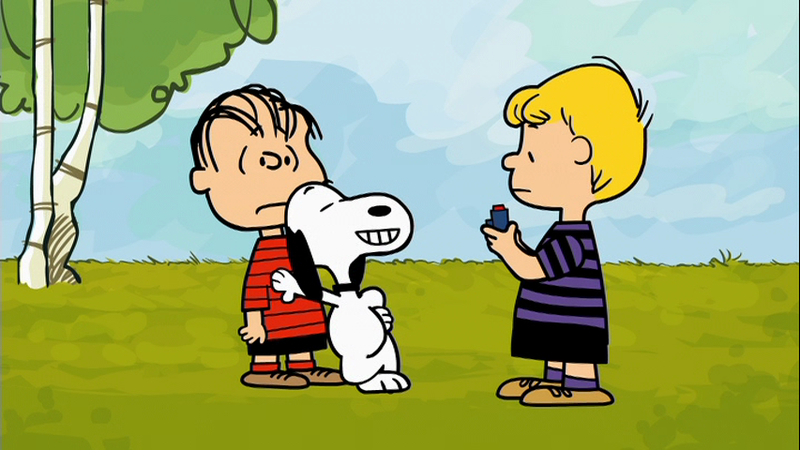 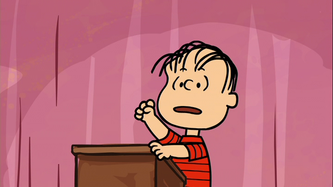 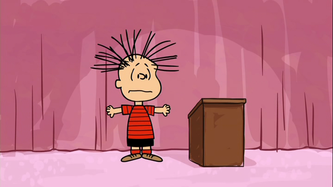 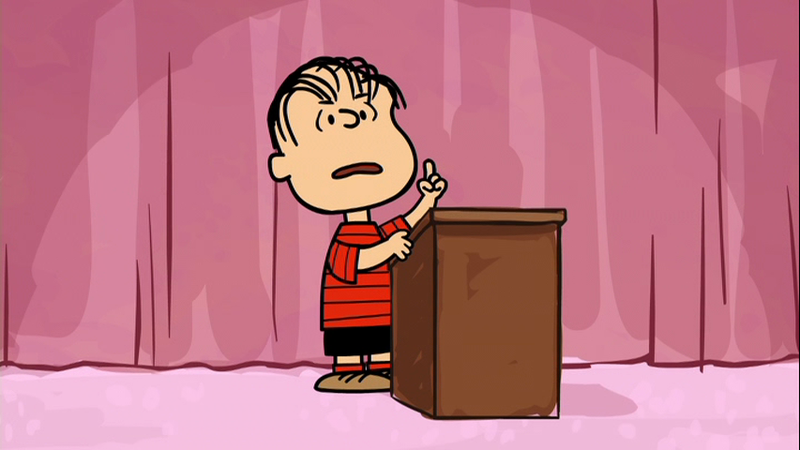 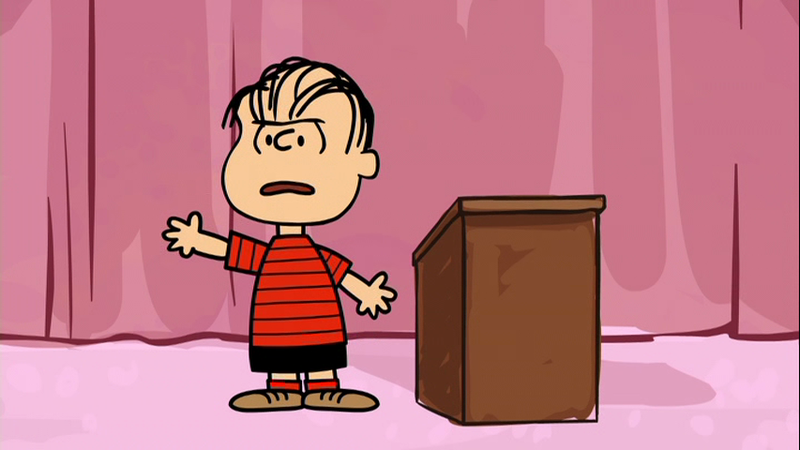 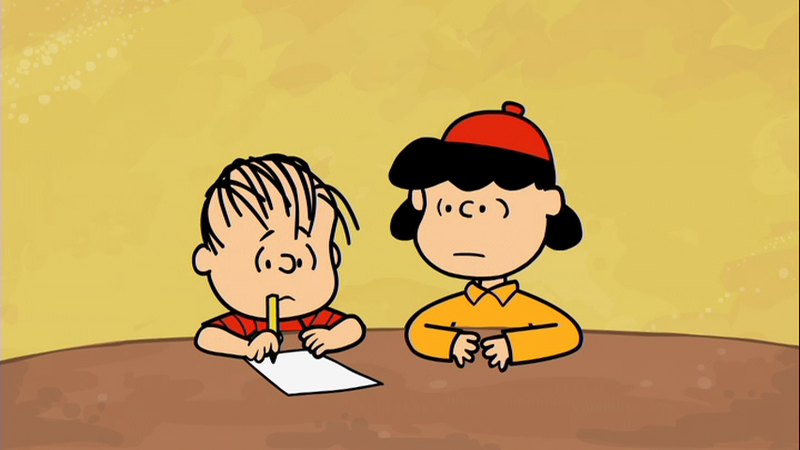 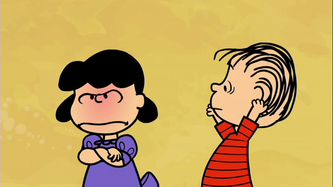 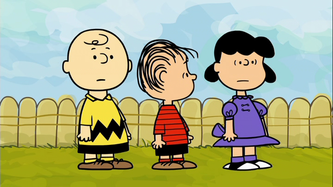 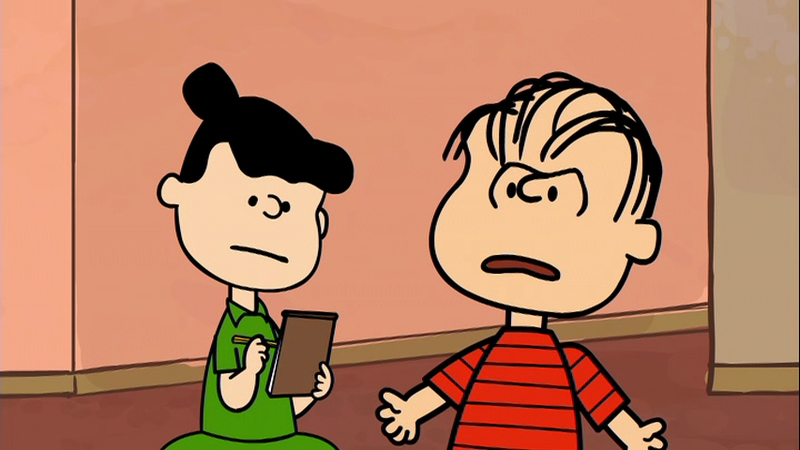 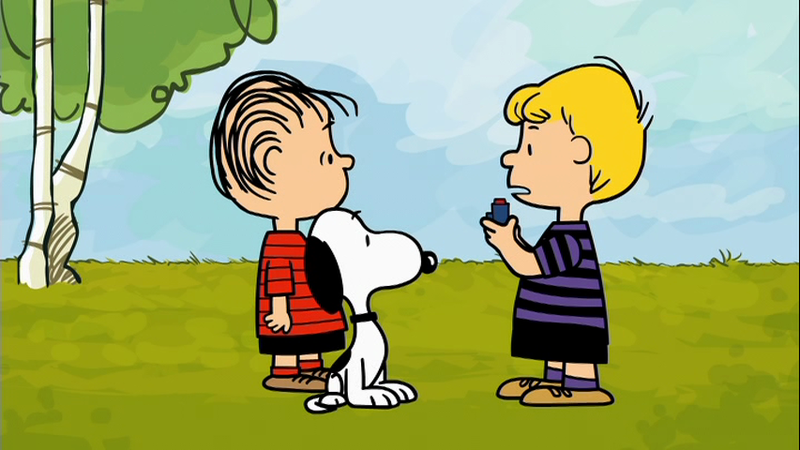 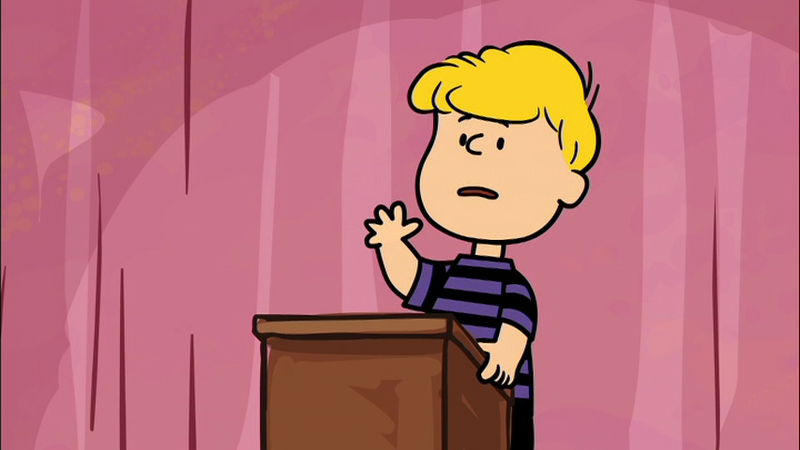 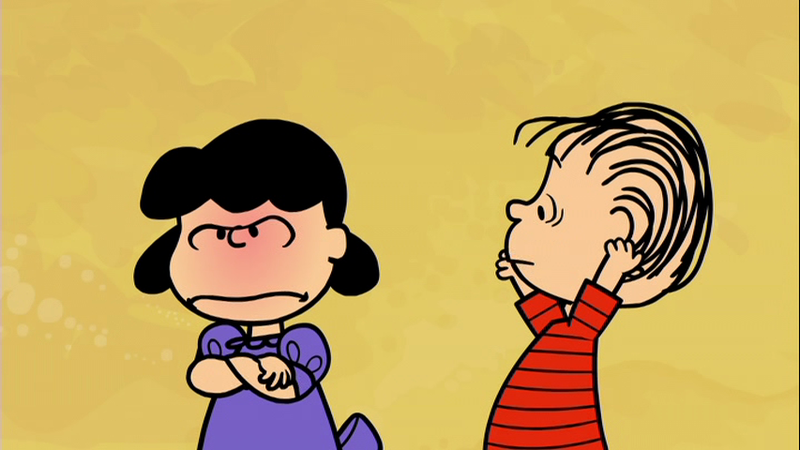 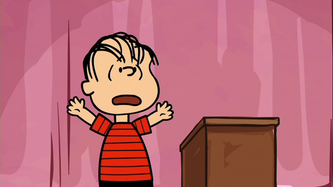 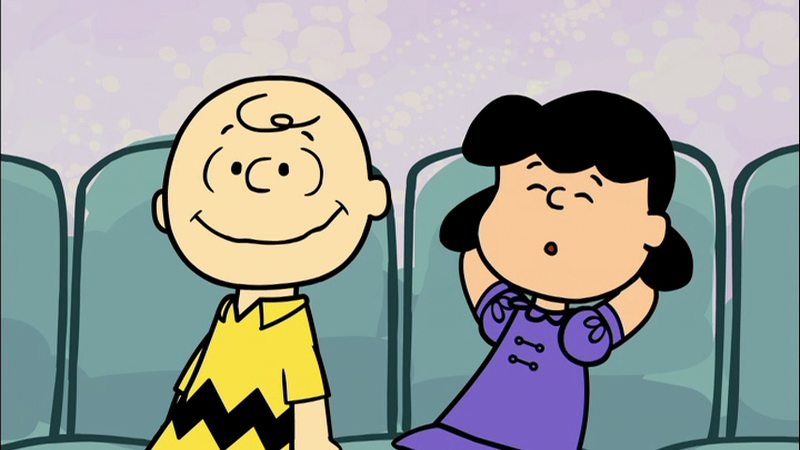 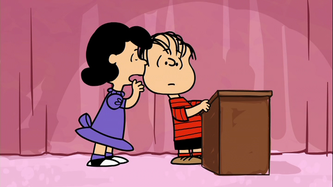 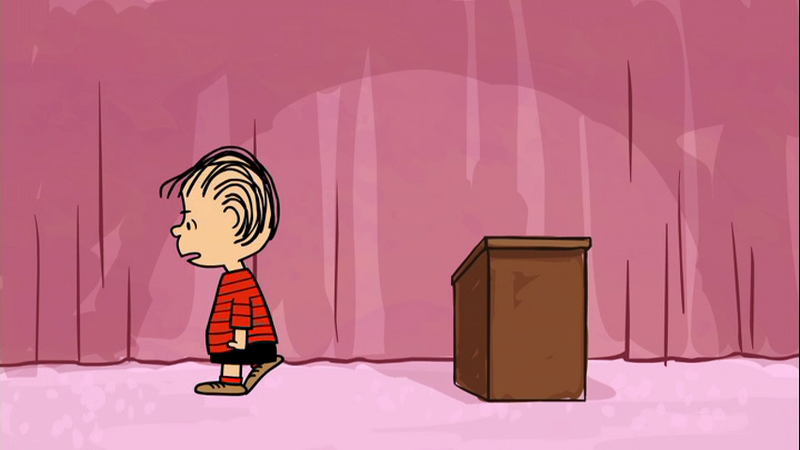 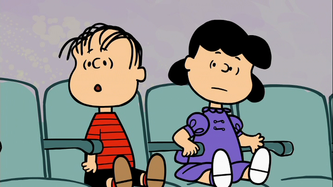 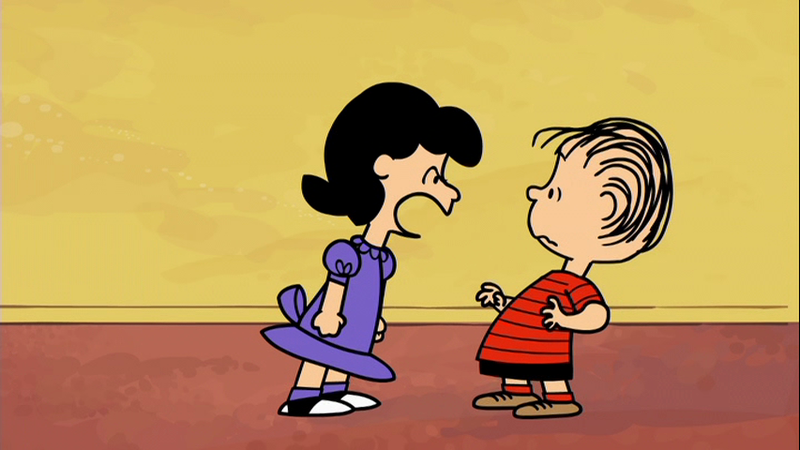 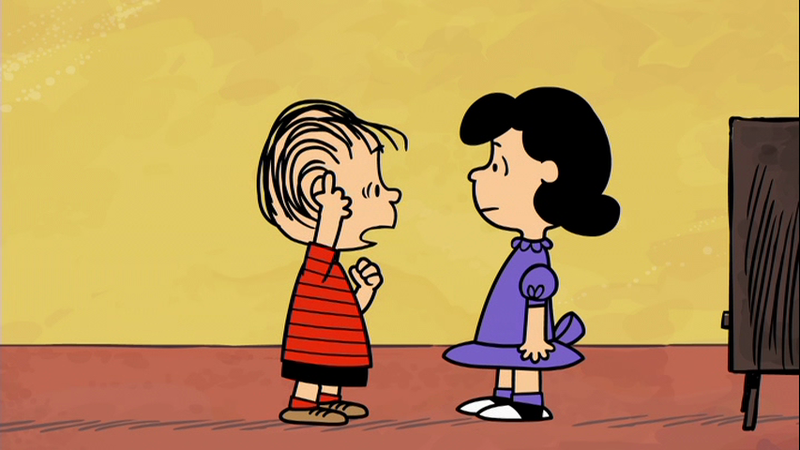 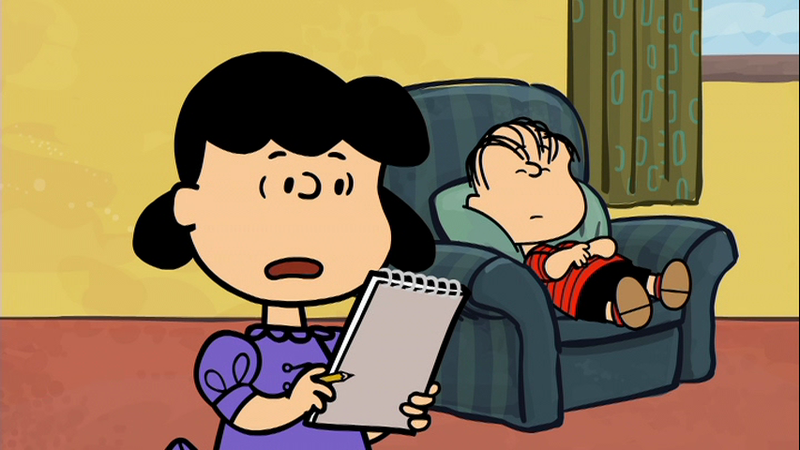 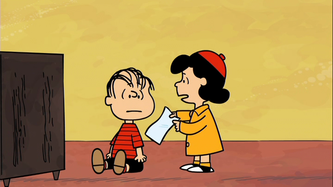 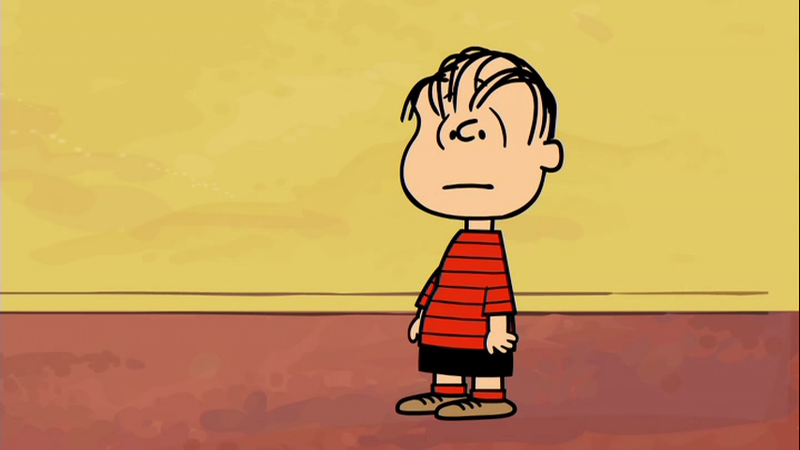 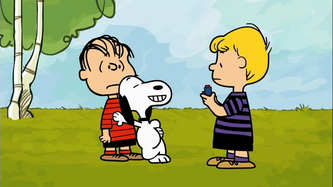 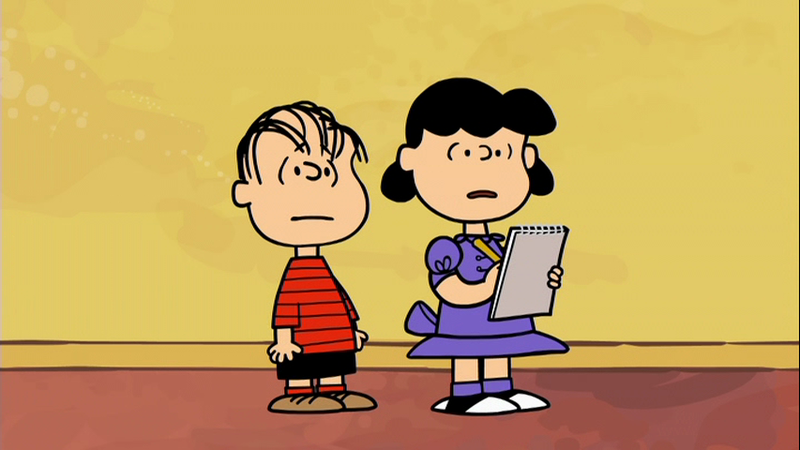 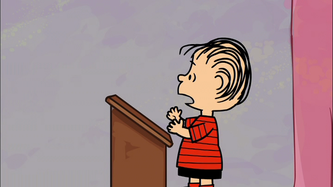 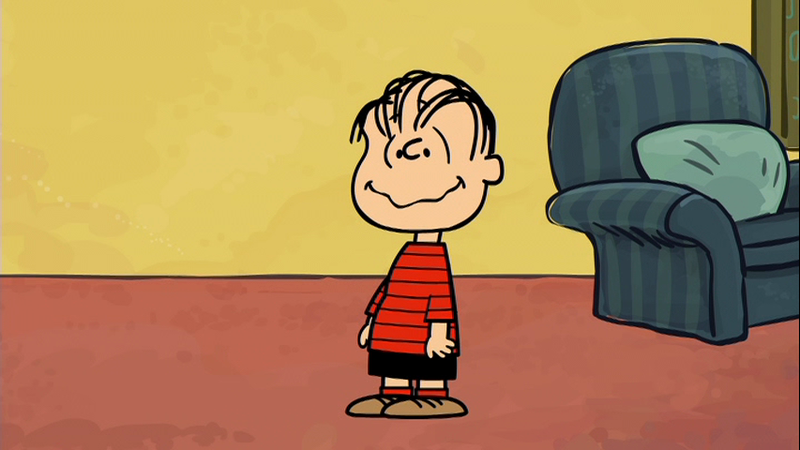 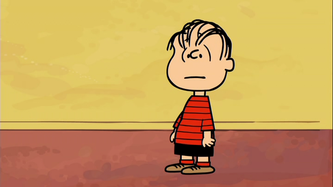 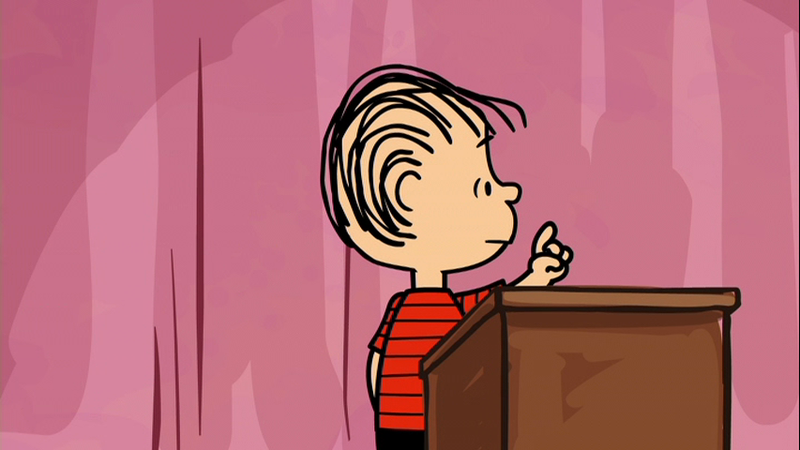 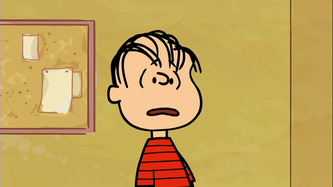 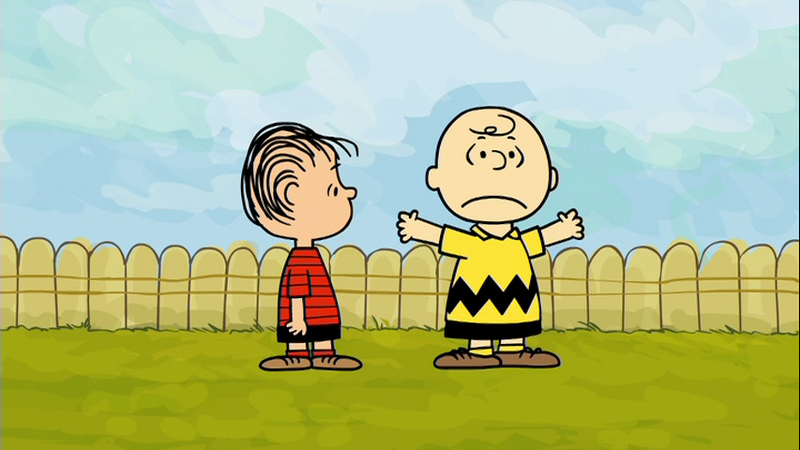 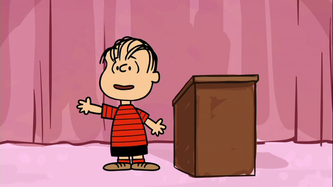 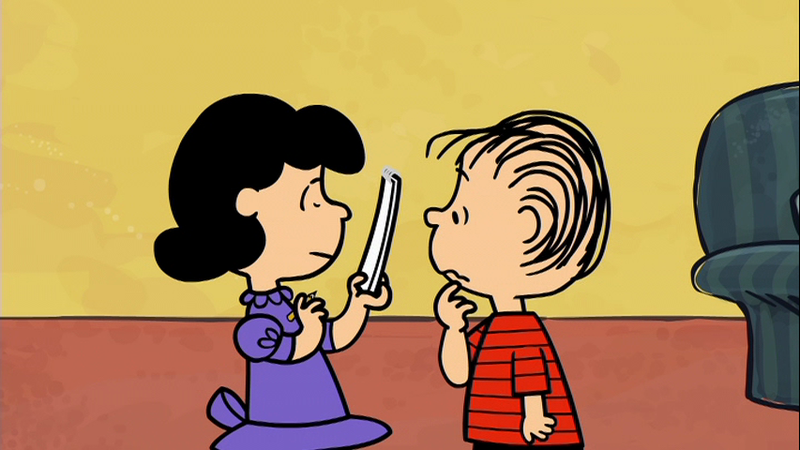 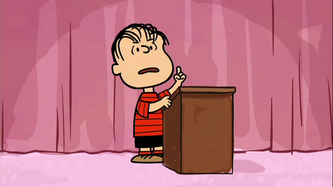 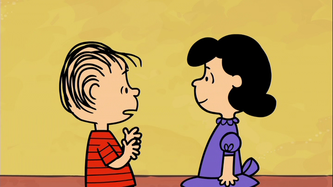 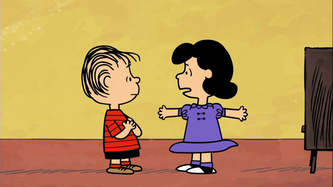 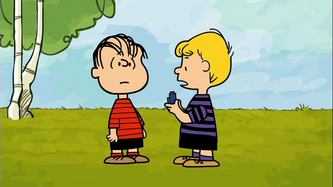 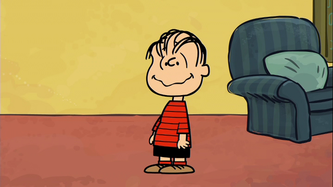 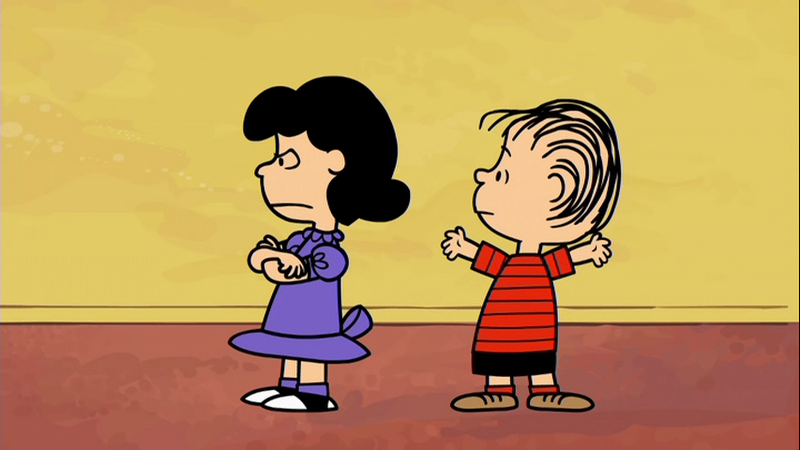 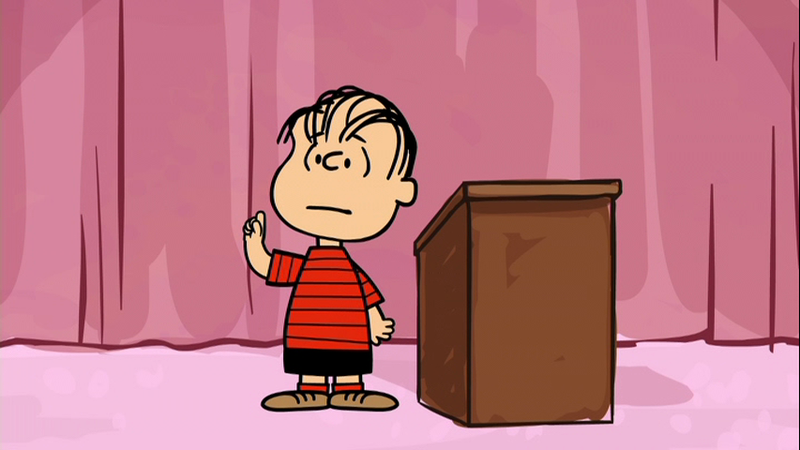 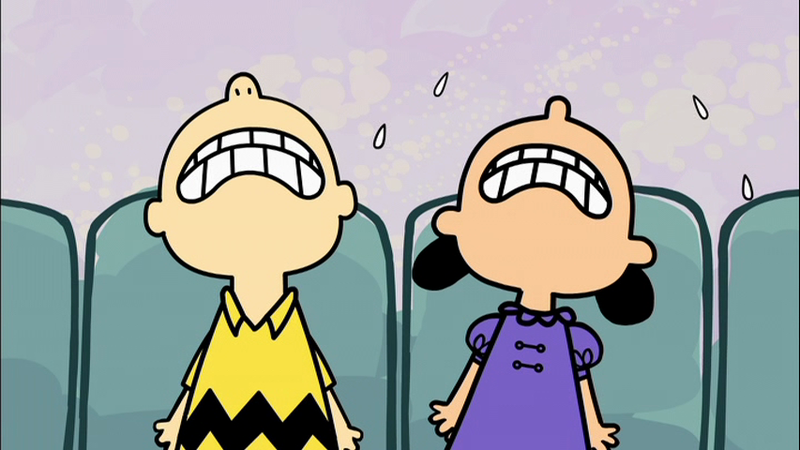 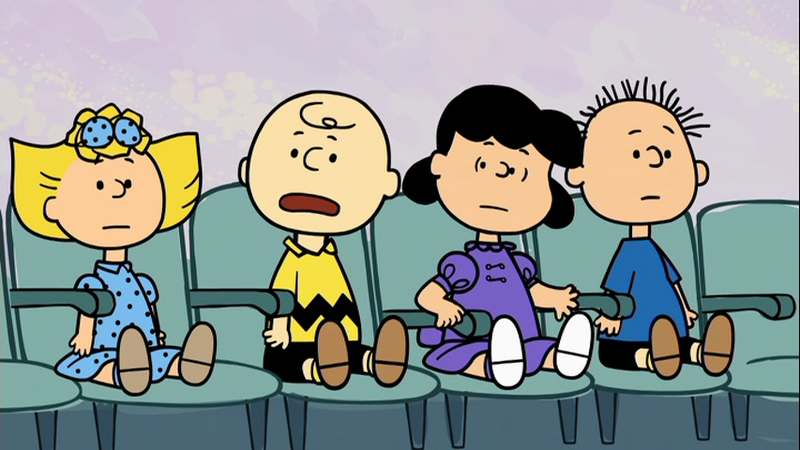 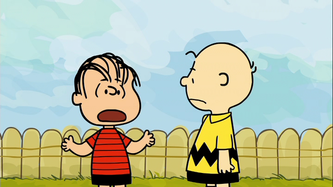 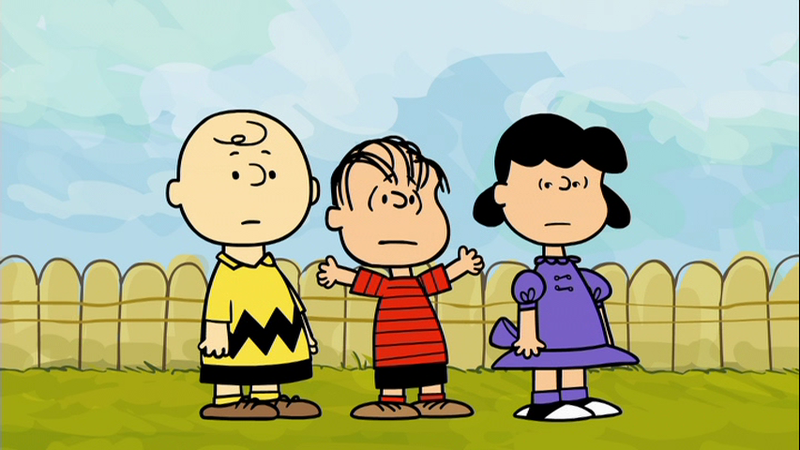 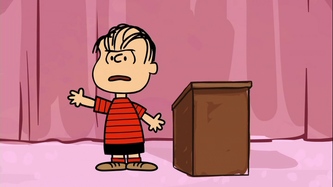 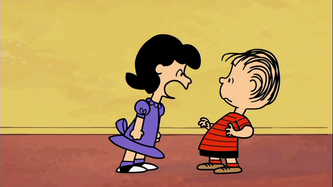 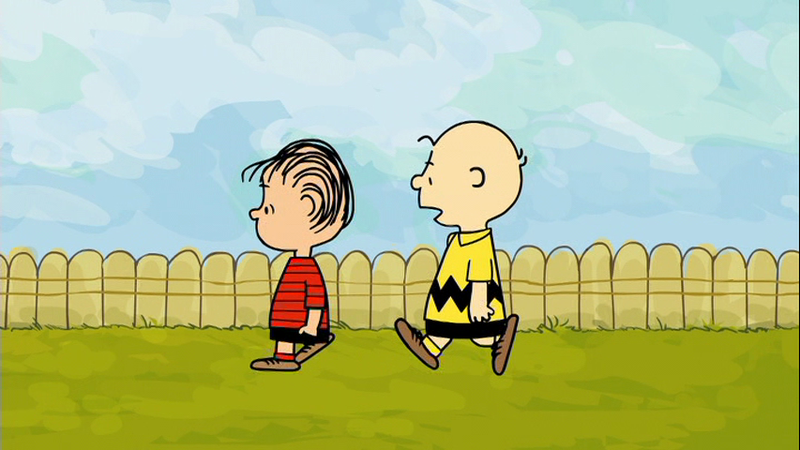 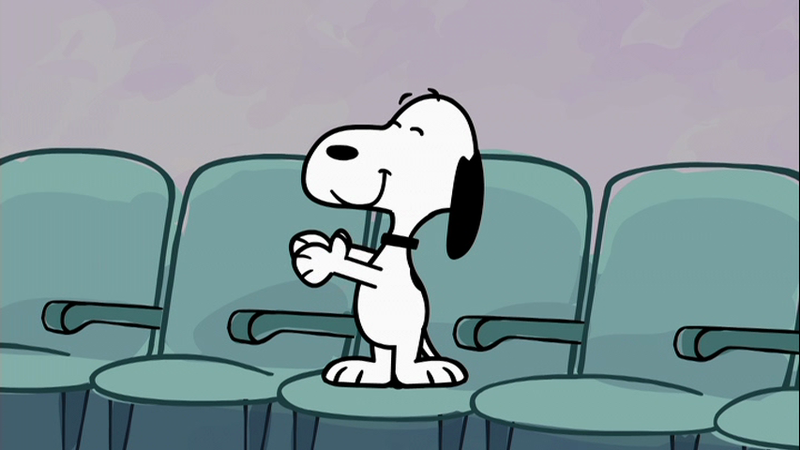 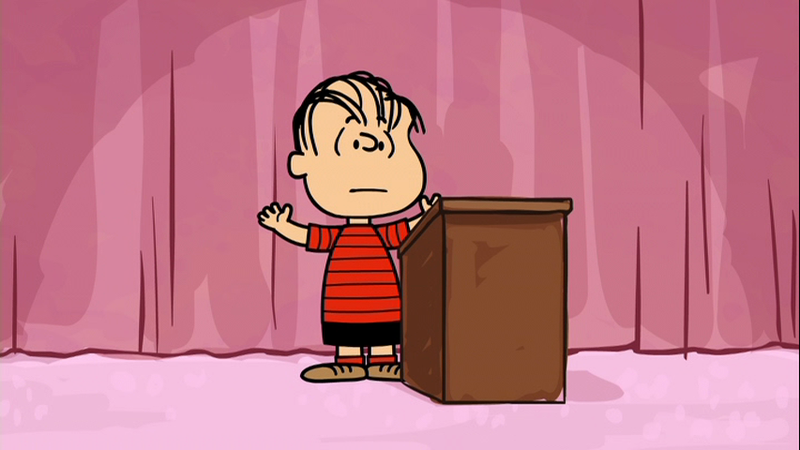 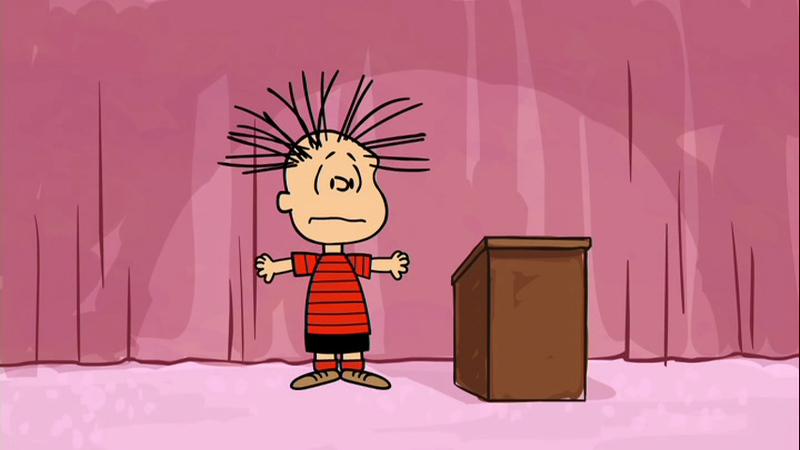 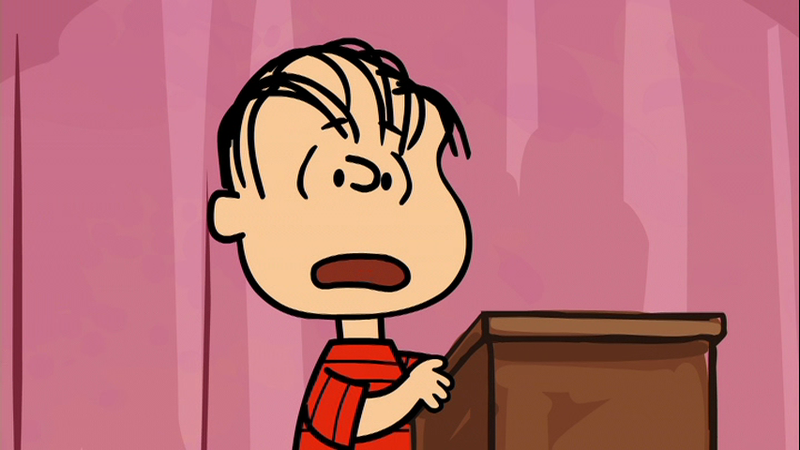 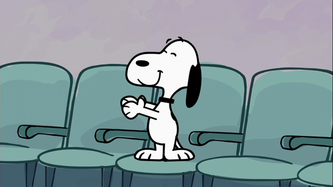 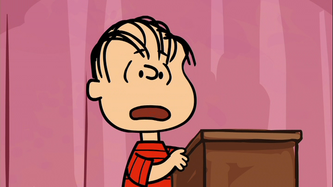 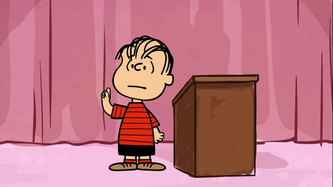 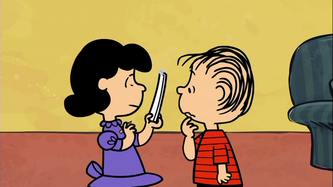 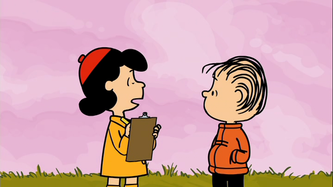 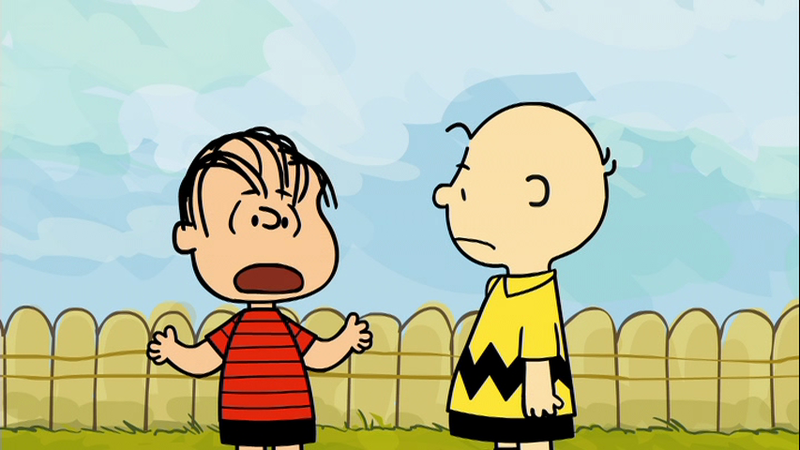 has Linus be nominated, and becomes his campaign manager, getting votes any way she can. 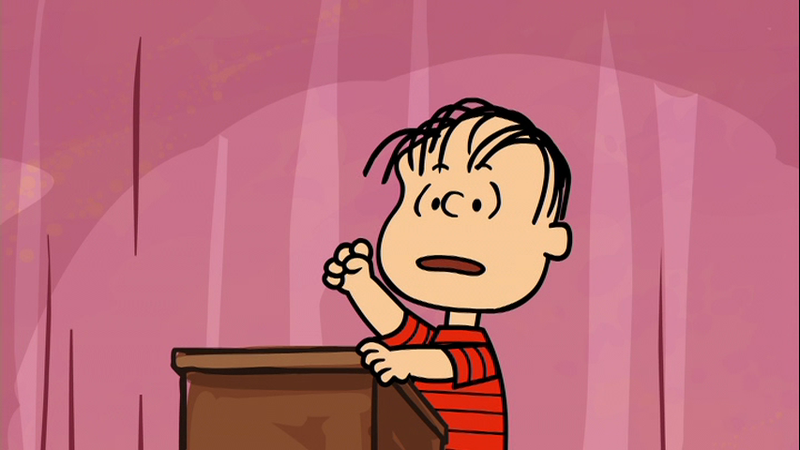 Halloween and that he had an obligation to tell everyone.